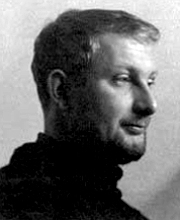 Colin Jones was described as one of the most promising Welsh artists of his generation. His untimely death in 1967, was considered a great loss to Welsh art. 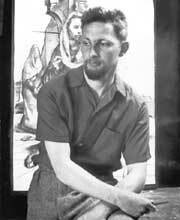 If he had he not died in his thirties, he would have gone on to make a significant contribution to the visual arts in Wales. 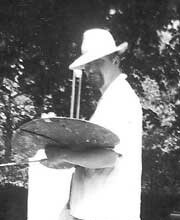 Many of the major Welsh and London galleries exhibited Colin Jones' work during his lifetime. His art became less well known in the decades following his death and some years ago he was described as 'a lost Welsh talent'. A resurgence of interest followed the series of retrospective exhibitions Professor Tony Curtis curated in 2005. Various pictures are currently held by the principal Welsh institutions and can be viewed on request. This website, which has been written by members of Colin Jones' family, provides information regarding the artist along with some illustrations of his work.